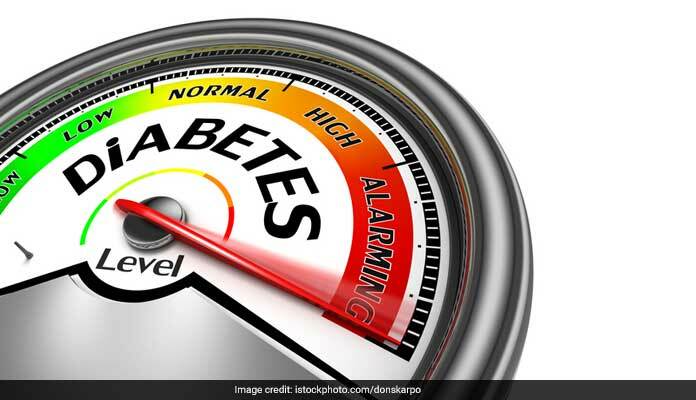 World Diabetes Day 2018: Earlier the disease only affected middle-aged and older adults. But now days, Type 2 diabetes is increasing at an alarming rate in young children and teenagers. This is largely due to obesity and unhealthy lifestyle. 14 November is marked as the World Diabetes Day. The significant day was first introduced in 1991 in order to spread awareness about diabetes its causes, symptoms, prevention, treatment and the devastating effects it has on the human lives. It is very important to manage diabetes because if left untreated it can lead to several short-term and long-term illnesses. World Diabetes Day seeks to raise awareness of the impact diabetes has on the family and the person suffering from it. It also promotes the role of the family in the management of diabetes, care, prevention and education regarding the disease. Every year World Diabetes Day has a significant theme. The theme for World Diabetes Day 2018 and 2019 is The Family and Diabetes. Diabetes is a chronic disease that affects how the body uses glucose. Glucose is the main type of sugar in the blood. Glucose, which comes from the foods we eat, is the primary source of energy needed to fuel the body. To use glucose, the body needs the hormone insulin. But people who are suffering from diabetes, the body either cannot make insulin or the insulin does not work in the body the way it should. Earlier the disease only affected middle-aged and older adults. But now days, Type 2 diabetes is increasing at an alarming rate in young children and teenagers. This is largely due to obesity and unhealthy lifestyle. Type 2 diabetes is a disorder in which the body is not able to make enough insulin or not able to properly use the insulin to turn the glucose in food into energy. Type 2 diabetes is increasing at an alarming rate in young children and teenagers. 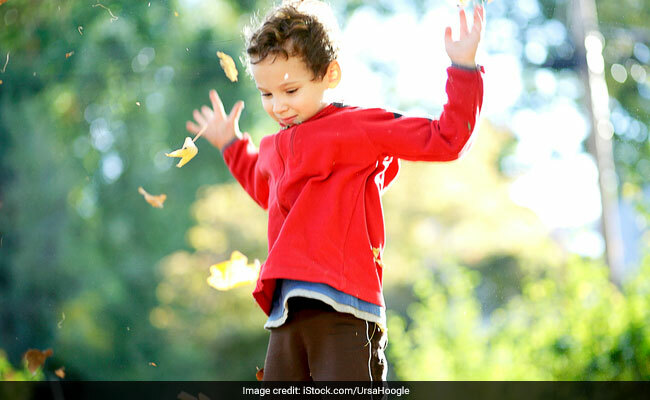 Parents should ensure that their children stay active during the day. 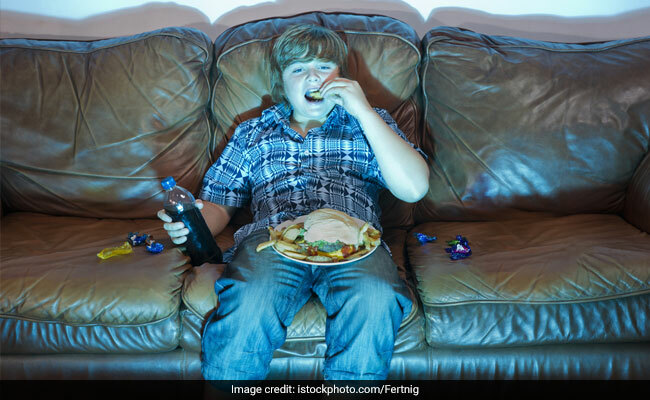 You should always limit the time spent in sedentary activities like watching TV, spending time on the computer, or playing video games. These activities can lead to weight gain and increase the risk of type 2 diabetes. Make sure that your child plays some sport or do some sort of physical exercise everyday like running, jogging, swimming or goes to the gym. 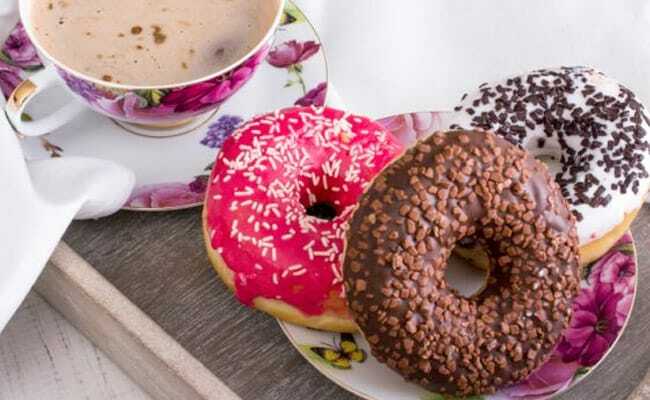 Excessive consumption of sugar-filled foods and beverages like sodas, juices, candies, donuts, pastries, sweets and iced teas can lead to excessive weight gain and increases the risk of diabetes in young children. But do not eliminate these foods from your kid's diet completely. Occasionally, you can give him a treat like a piece of chocolate, a slice of cake or an ice-cream candy. Also, you can try making homemade desserts and sweets with less sugar or healthy alternatives to sugar. Encourage your kids to eat low-fat, nutrient-rich foods like whole-grain cereals, legumes, breads, fruits, vegetables, dairy products and lean proteins. A balanced and healthy diet can help prevent excessive weight gain, which is a major risk factor for developing type 2 diabetes. Overweight and obesity is the primary cause of developing diabetes. Therefore, it becomes very important for parents to keep an eye on their kid's weight. Make sure that your child does not eat processed or packaged foods on a daily basis. Also, ensure that he does some sort of physical exercise everyday.